Plumbers work on water, gas and sewage pipes. Sometimes it is easier to replace old plumbing than to repair it. 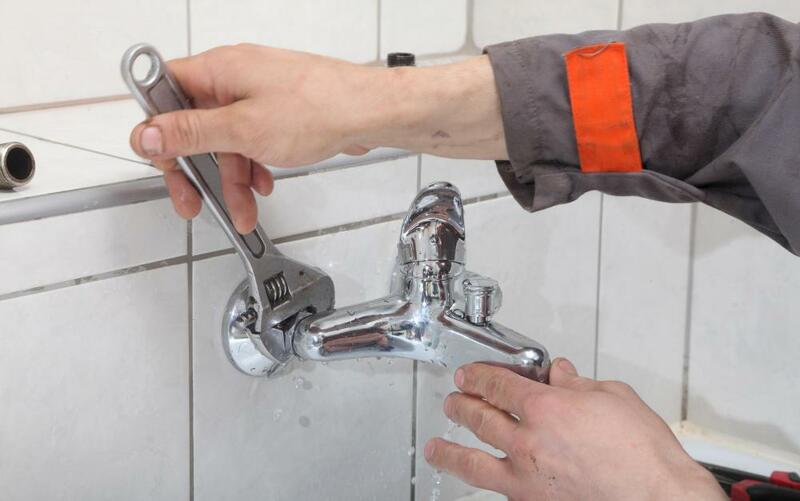 Leaky faucets are fixed by trained plumbers. 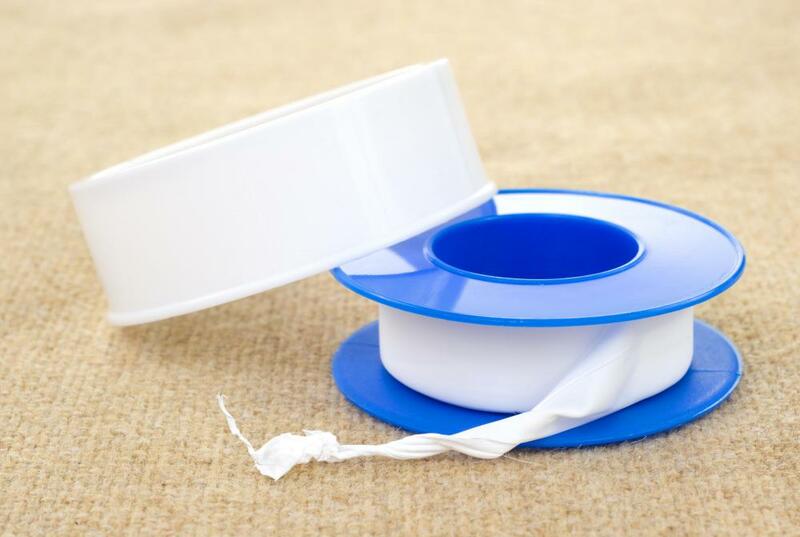 Plumbers use plumber's tape to prevent leaks. 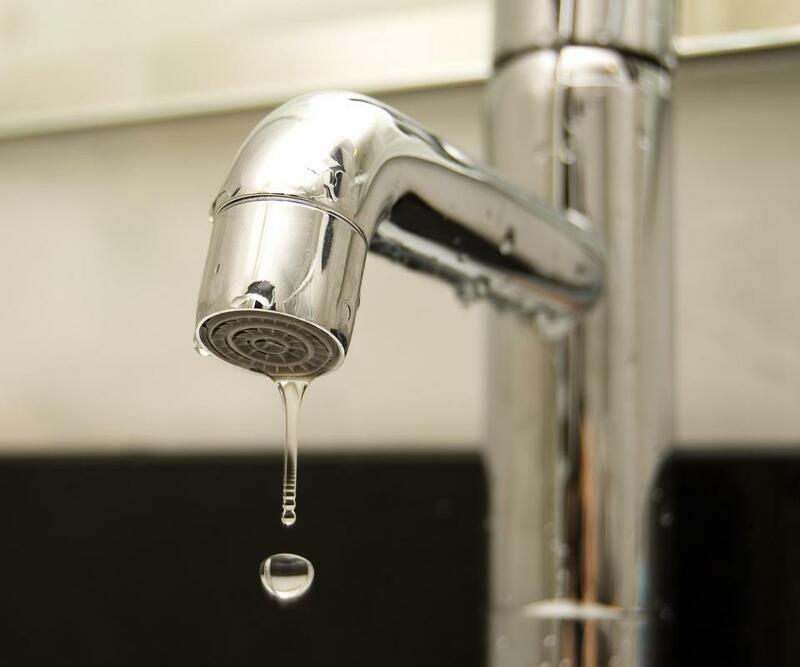 Plumbers can root out clogged drainage systems. 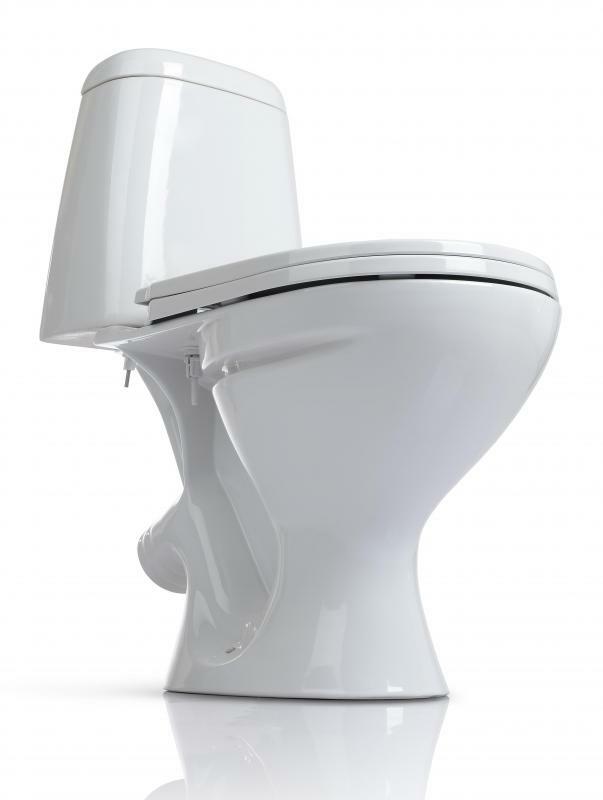 A plumber may be called in to fix a leaky or malfunctioning toilet. 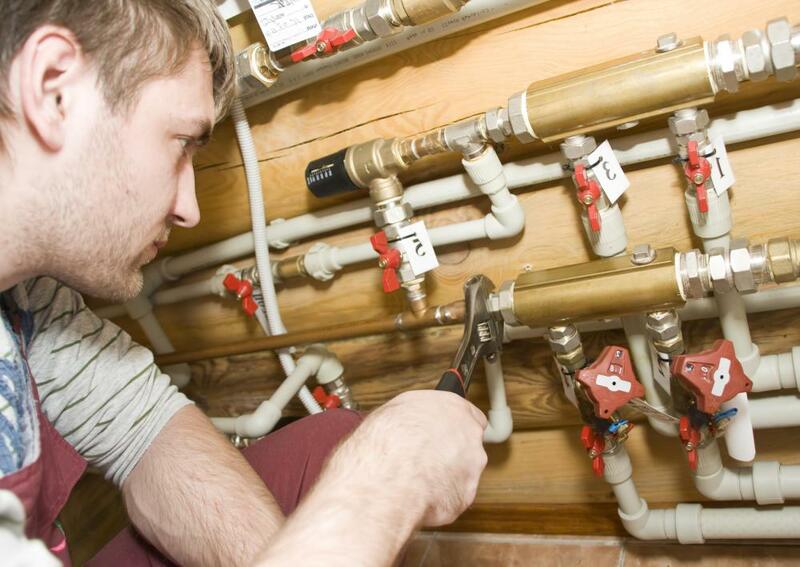 Plumbers specialize in the installation or repair of pipes. A plumber is someone who specializes in the installation and repair of pipes that are used to carry water, gas, sewage, and wastewater. These pipes are often collectively referred to as “plumbing.” Members of this profession typically train as apprentices before striking out on their own; in some regions, they must take licensing exams before establishing their own businesses. This ensures that they are familiar with prevailing health and safety codes, since poorly installed pipes can have very serious consequences. The word is derived from the Latin plumbum, for “lead.” Historically, all pipes and joints were made from lead, and plumbers were literally “lead workers” in addition to pipe-layers. Although lead piping has since been banned in most regions of the world due to health concerns, the profession retains its name. Since these experts often delve into the depths of pipes to clear clogs or diagnose problems, the term “plumbing” is used colloquially to describe deeply digging for information. Incidentally, “plumb” as in “level” is also related to plumbum; workers used to dangle chunks of lead on string from frames and other structures to check to see if they were level. When a new building is being constructed, a plumber is typically part of the construction crew. He or she determines where pipes should be laid, and takes care of the installation of these pipes. This professional also typically connects the internal piping to external fixtures like sinks, showers, and washing machines. A plumber may also handle gas lines for heating and cooking, and some also pursue certification in heating and cooling systems as well. Often, they work in concert with electricians, professionals who specializes in electrical matters. 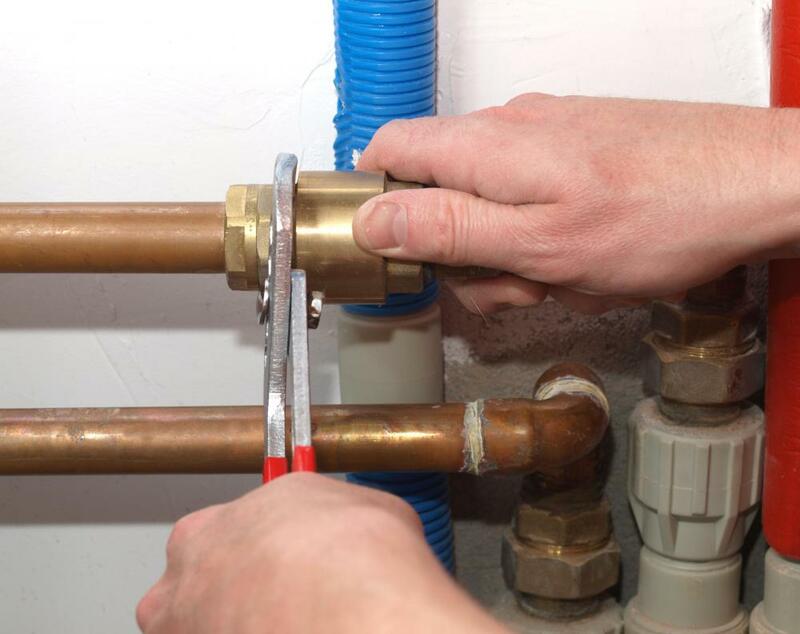 Plumbers also repair breaks and replace old piping. 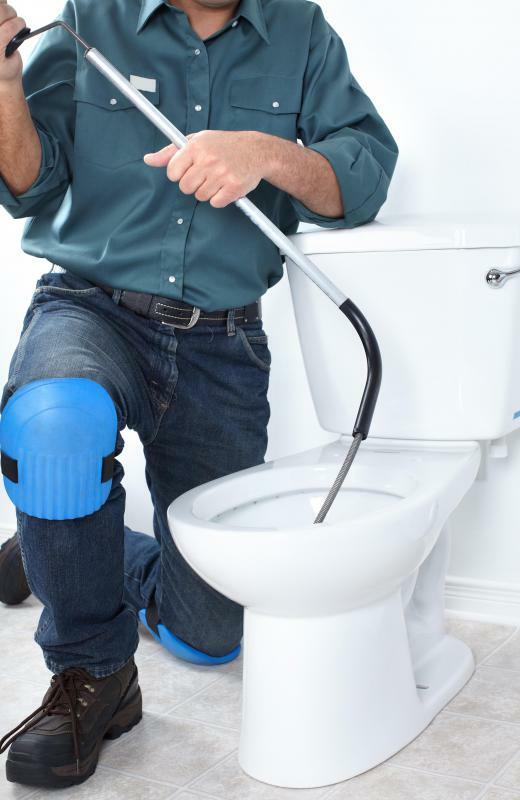 One may be called to unclog a toilet, fix a leaky faucet, or to check on old pipes that may be warped or leaking. Some of these tasks can be accomplished by an amateur, but others do require a professional, along with his or her specialized tools. 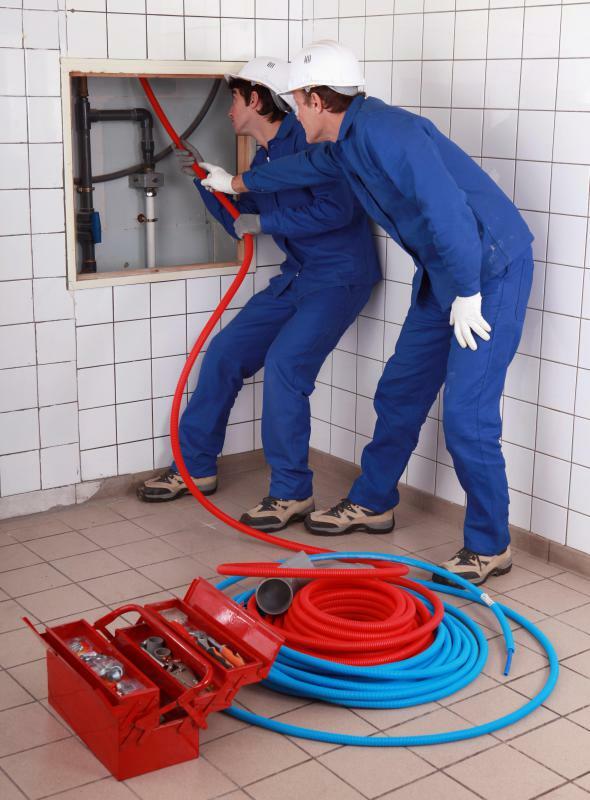 Things like drains and repiping can also get quite complicated, and plumbers sometimes uncover unpleasant surprises like rot during their course of their work, which may necessitate getting another professional involved to fix the problem. Employment prospects in this profession are generally good, since people in regions of the world with plumbing generally like to have it function smoothly. In areas of the world without it, development initiatives are slowly promoting its adoption for health and safety reasons, which means that the number of jobs in this field will probably rise in these areas. What Is the Moody Chart? How do I get a Pipefitter Job? How do I Become a Master Plumber? How do I Become a Plumber Apprentice? what industry does plumbing belong to? What is the wage for a plumber? this site really helped me with my homework, but it needs more details and stuff like that. i loved this website. it helped me with my homework. Anon14706: appliance repair service people fix washing machines. plumbers install and disconnect them. do plumbers fix washing machines??? ?